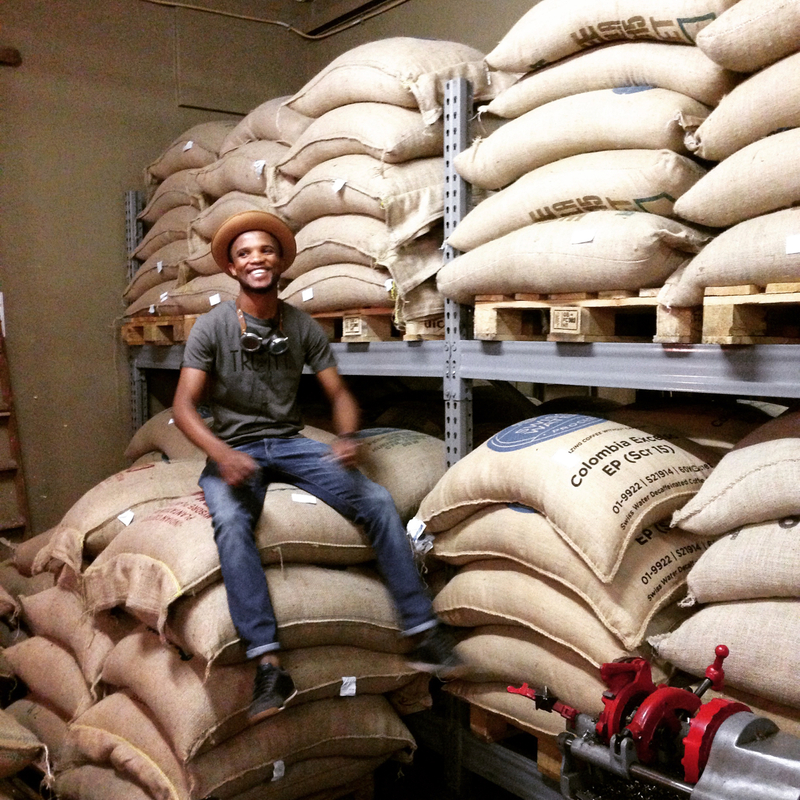 We start our day with a cup of coffee at Truth Coffee, one of the Cape’s most famous micro coffee roasters. We use this as a base to start discussing the Apartheid History of our country. In order to understand our people – you need to understand the history of our country. 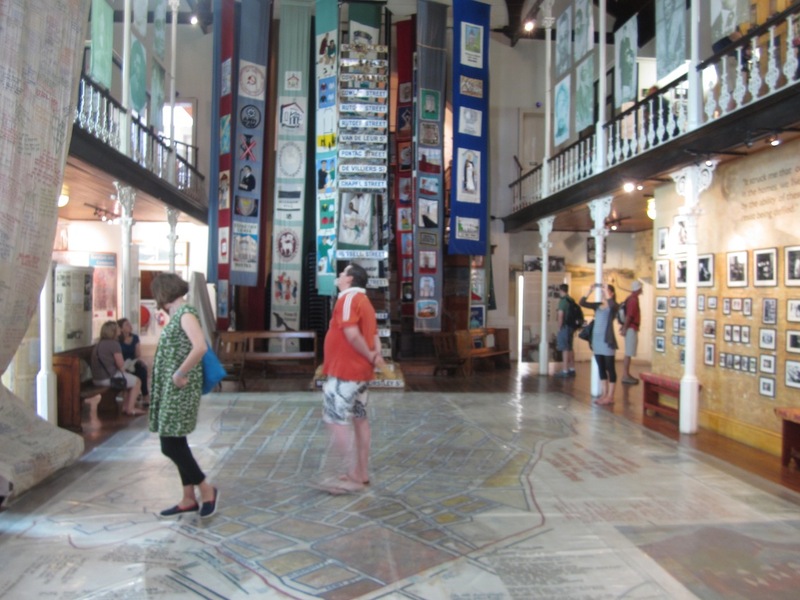 Next we visit the District 6 Museum – this is a small apartheid museum which is home to the memories of the residents of District 6 – an area on the edge of Cape Town where over 60 000 people were forcefully removed. We then do a short ramble through the city through to the Bo-Kaap area. The Bo-Kaap represents the only area in the city of Cape Town where the Cape Malay community were not forcefully removed. 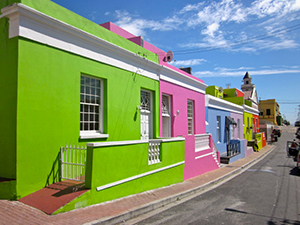 It is a bright and colourful area that is one of the most photographed places in Cape Town. We enjoy a walk around the area and visit Atlas spices (which is the main spice shop), before heading into a home of one of the ladies in the area for a hands on cooking class. 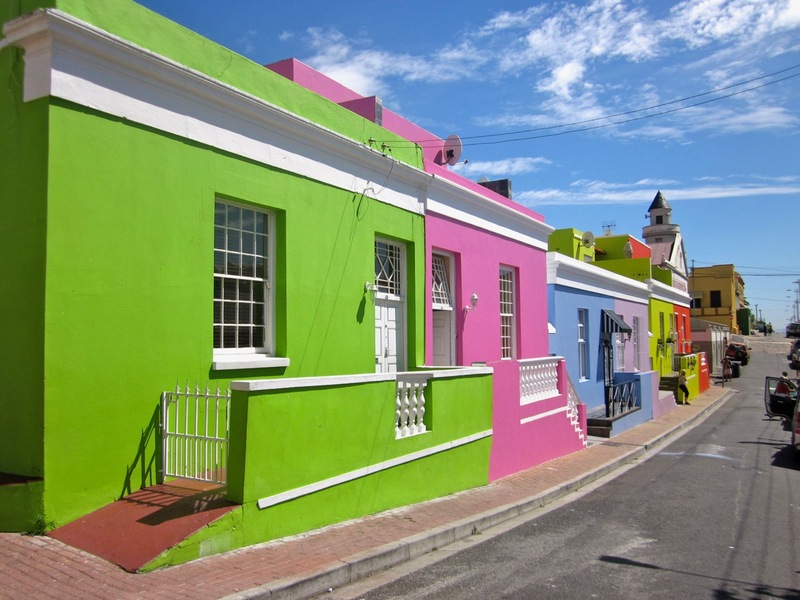 The Bo-Kaap is beautiful and most people would not leave Cape Town without taking a photograph of the houses. However, the opportunity for you to interact with the people in an area is always limited. As such this is wonderfully unique opportunity to spend some time with the ladies in the community. Enjoy an interesting cup of cardamom tea at the end of the meal with a delicious koesister (local doughnut only found in the Cape area – made with dry spices, dipped in syrup and then rolled in dry coconut. 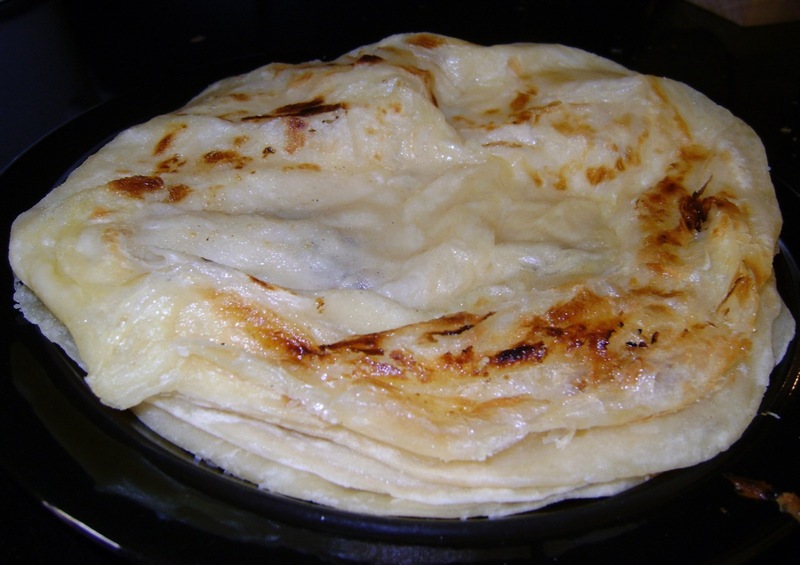 Cooked rootis – these will be used to either wrap your chicken curry inside (it is then called a Salome) or torn into pieces to pick up bits of the curry. Eating with your hands is the correct way of eating in the community. 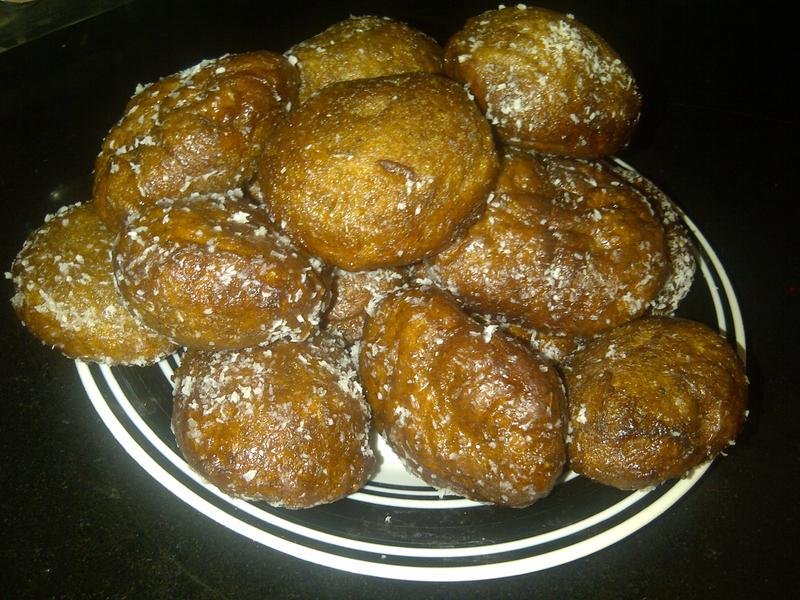 Koesisters – the local Cape Malay Doughnut. 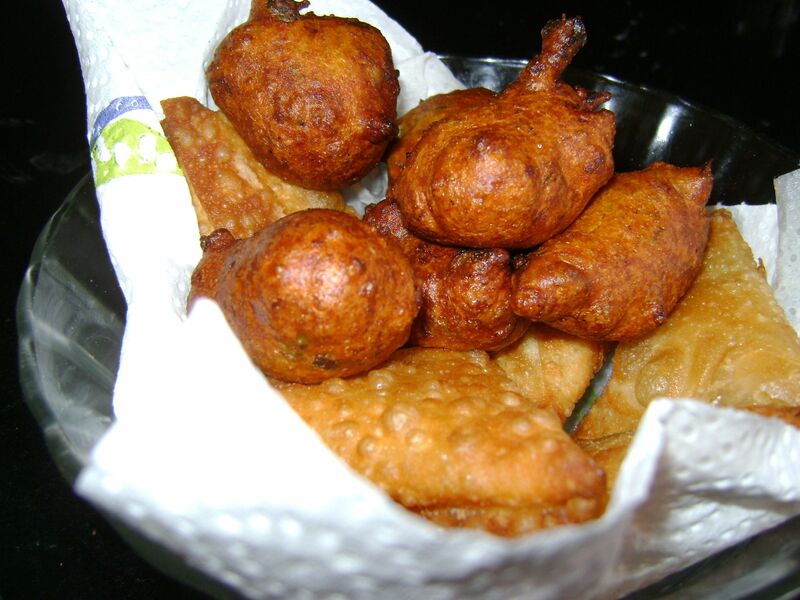 Some also pronounce them as Koeksisters in the community. After lunch we enjoy a walk around the Bo-Kaap to view and photograph the beautiful brightly coloured houses and timing dependent, we will pop into some of the shops in the community. 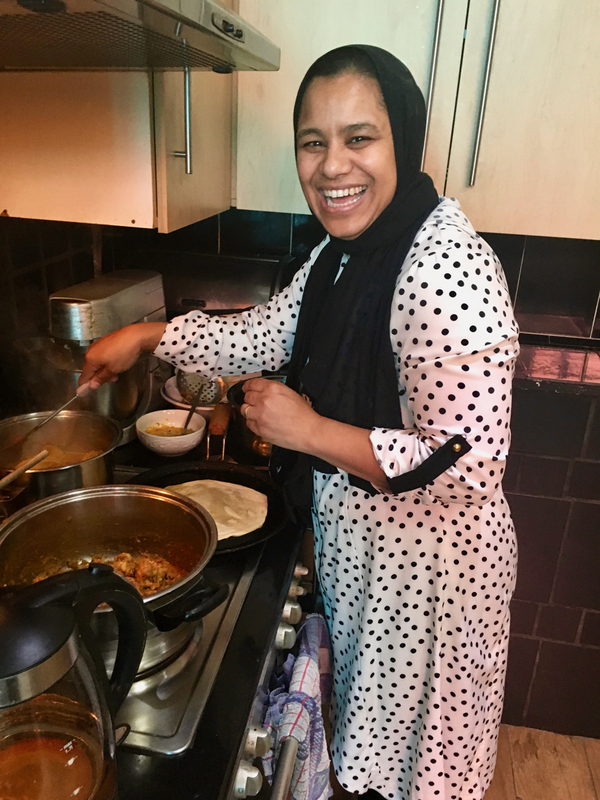 What we need to know: Please advise us if you have any dietary concerns or issues – this is critical information for a cooking tour! Cost: Please simply email us and tell us how many there are of you, when you would like to do the tour and where you are staying. We will get back to you with a costing for the tour. Extend your tour to a FULL DAY TOUR – Note that it is recommended to combine the cooking morning with an afternoon exploring the city. As the Bo-Kaap is literally in the city, it makes great sense for you to head into the city for a walking tour with us in the afternoon. We aim to make sure that you taste more of Cape Town through our walks. We explore the history, the people and the cultures of our city. This is completely flexible to your interests – so tell us what they are! A walking tour to explore the oldest part of the city: We explore Bree Street – the new foodie and artisanal hub of the city. Over 40 establishments have opened on this street alone in the last year. We walk through to Green Market Square (the oldest square in the city) and through to the Company Gardens region of the city. The Company Gardens is the oldest part of the city. It is here that the first fruit and vegetable gardens were grown. Today this area is home to our parliament, our museums and a wonderful garden of exotic plants that adds a wonderful green belt to the inner city. Head up Table Mountain if you have not made it up yet!